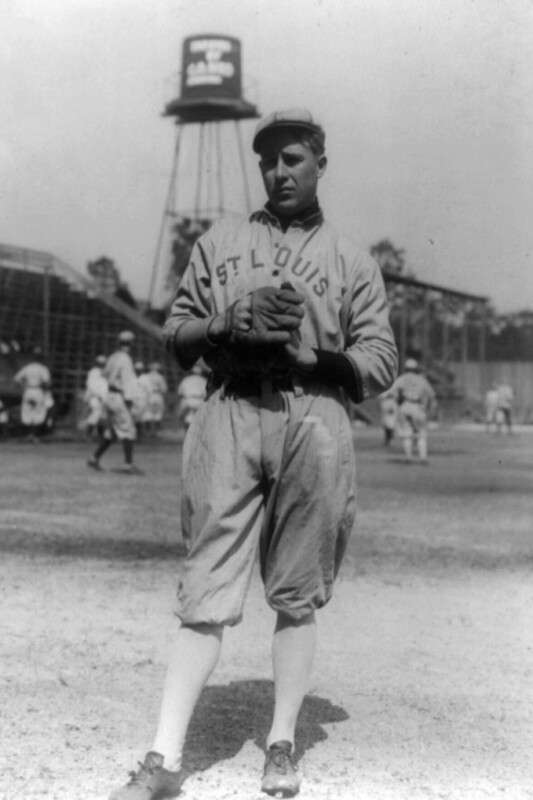 Earl Hamilton threw the first no-hitter for the St. Louis Browns in 1912. The St. Louis Browns, an American League franchise that first spent the 1901 season in Milwaukee as the Brewers, threw four no-hitters during the team’s 51 seasons in St. Louis. The club then headed out east to Baltimore to become the Orioles. Earl Hamilton tossed the Browns’ first no-hitter in 1912, and Ernie Koob and Bob Groom threw no-hitters on back-to-back days, though their feats were separated by a first game of a doubleheader. “Bobo” Holloman threw the final AL St. Louis no-hitter in 1953 in his first major league start. Holloman’s no-no didn’t lead to much success, as he was sold to Toronto of the International League later that season after posting a 3-7 record. Below are the no-hitters thrown by the St. Louis Browns. For the no-hitters thrown over the whole franchise’s history, click here. For just the Baltimore Orioles’ no-nos, click here.